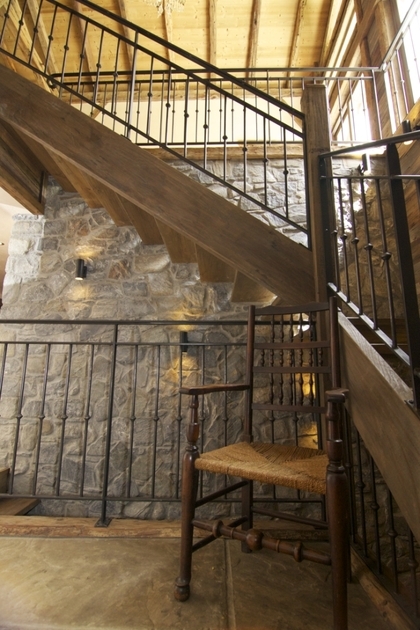 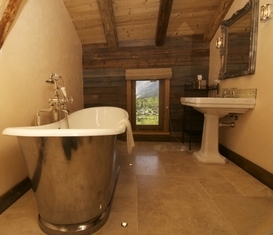 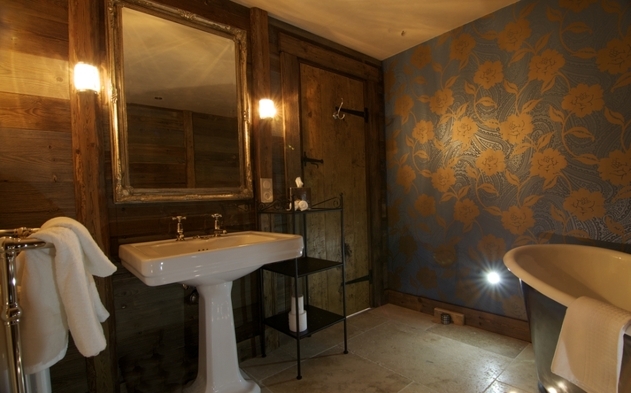 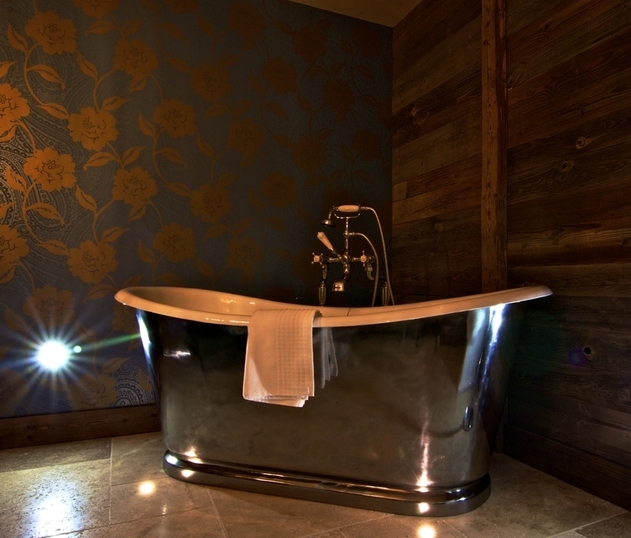 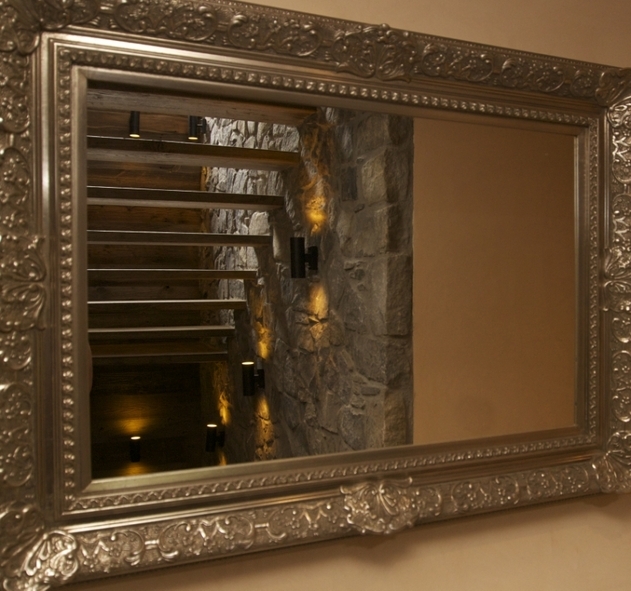 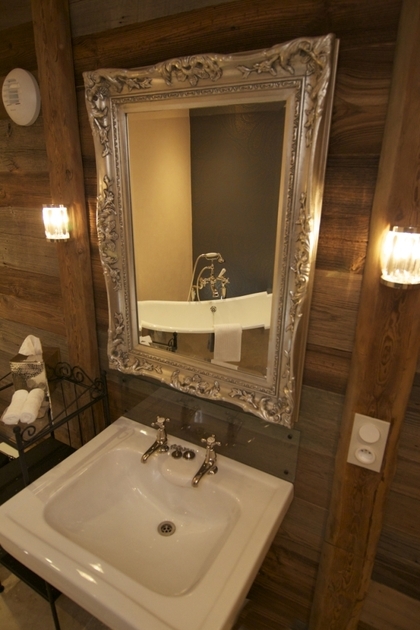 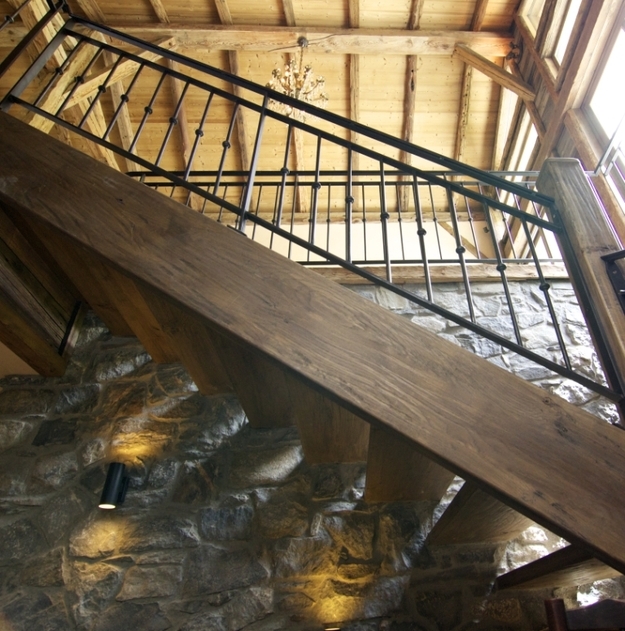 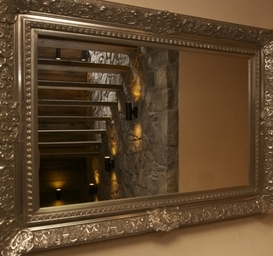 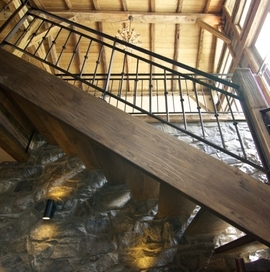 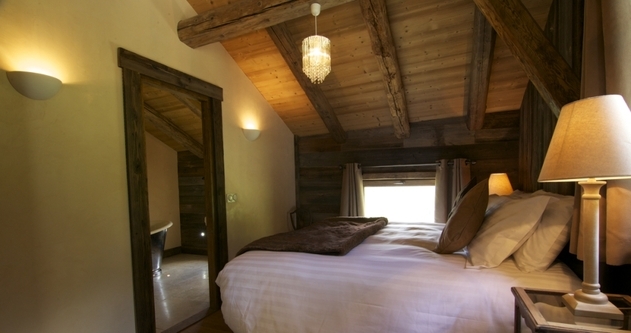 Located in Les Houches, a picturesque village five minutes from the pistes and the centre of Chamonix and less than one hour from Annecy, Geneva and the Italian Aosta valley, Chalet Saphira offers unsurpassed luxury ski accommodation. 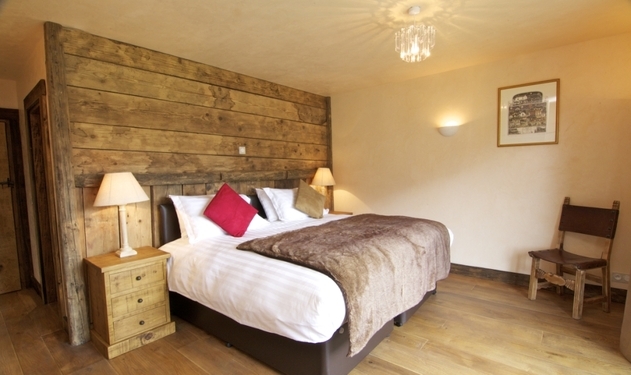 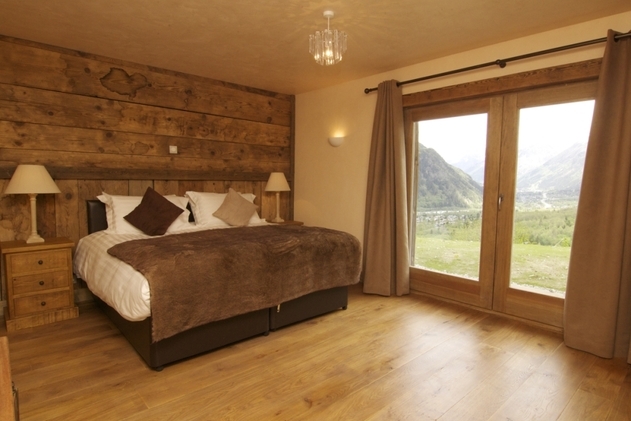 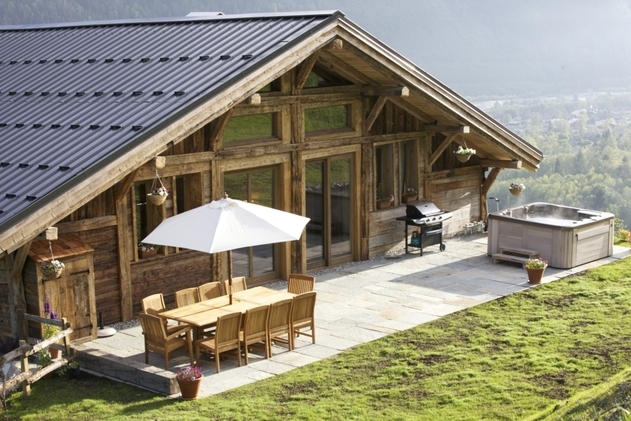 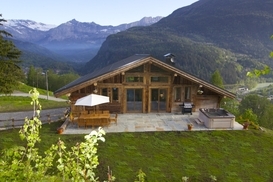 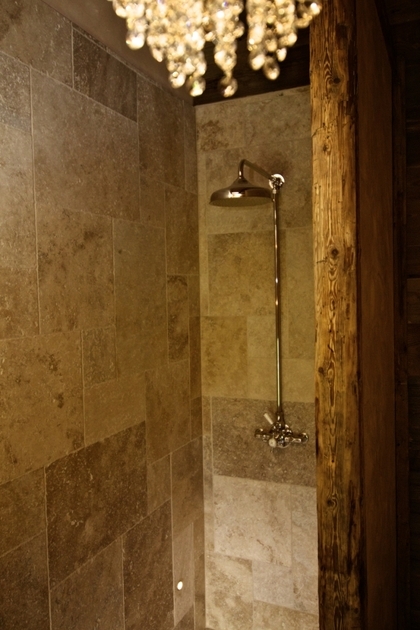 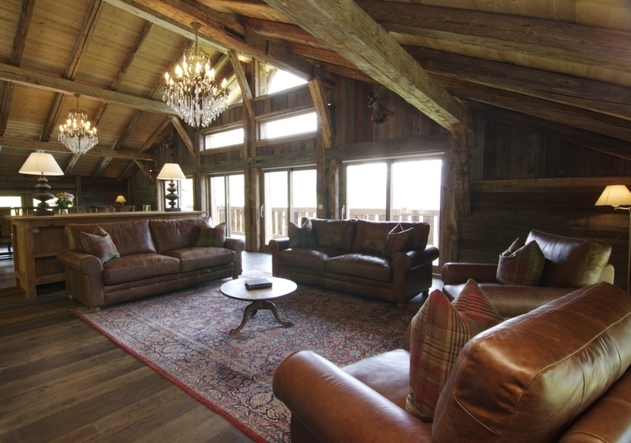 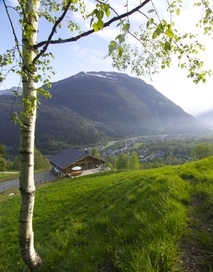 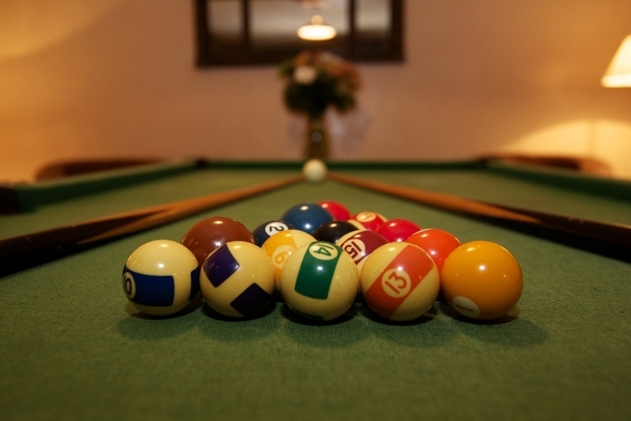 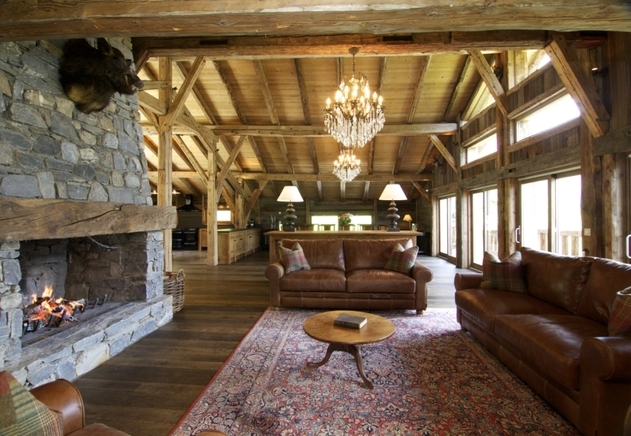 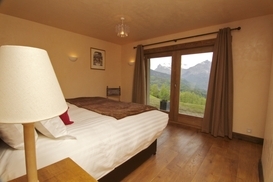 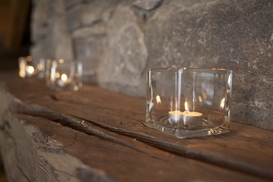 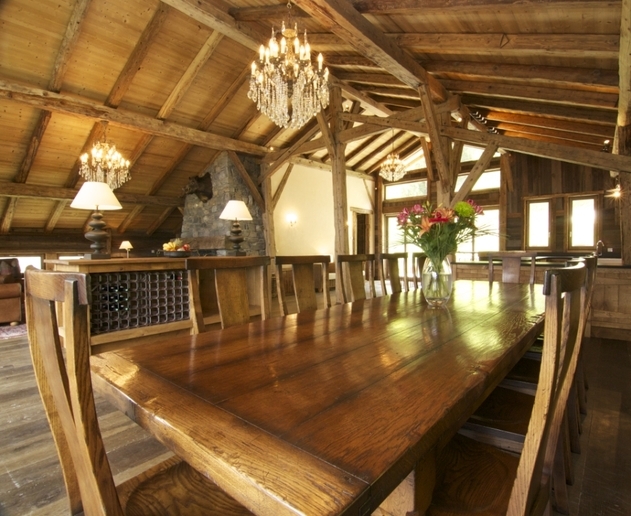 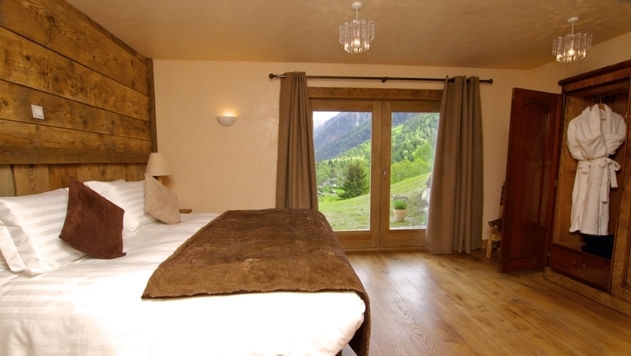 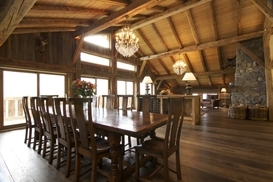 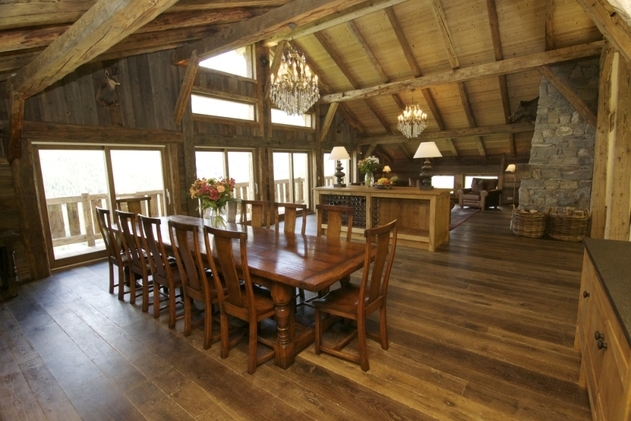 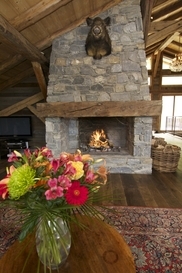 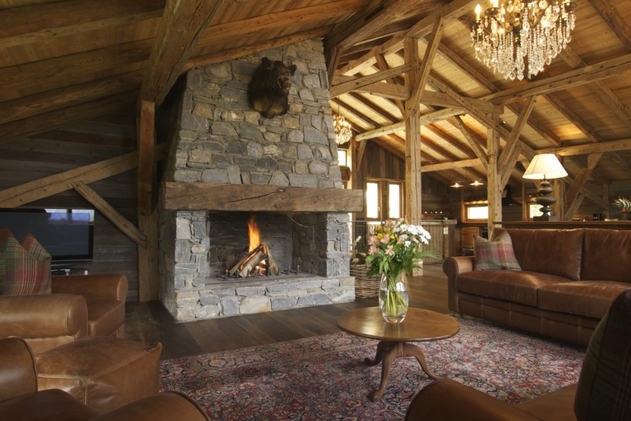 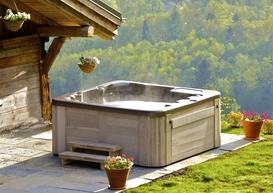 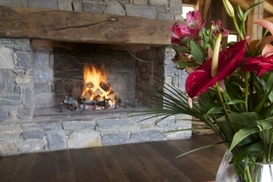 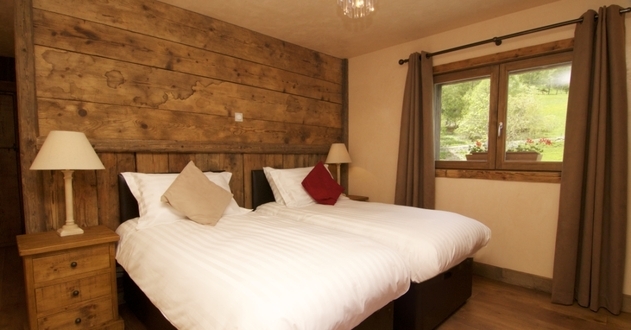 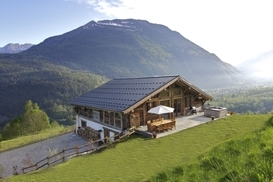 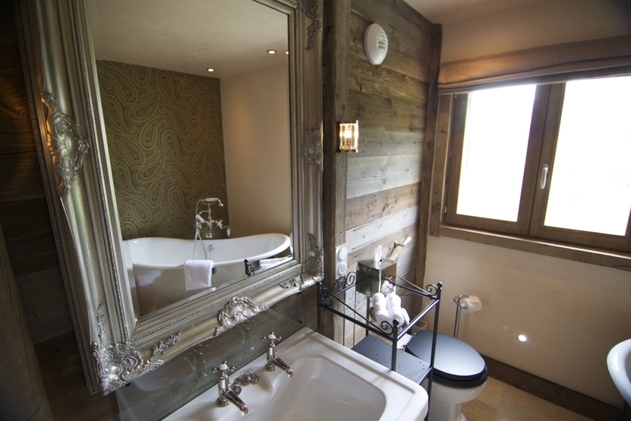 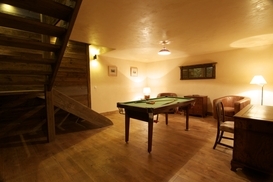 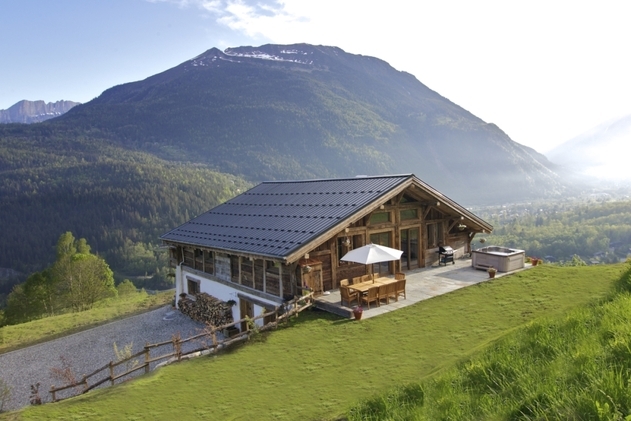 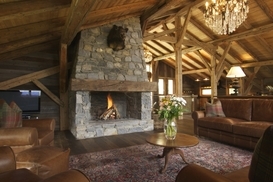 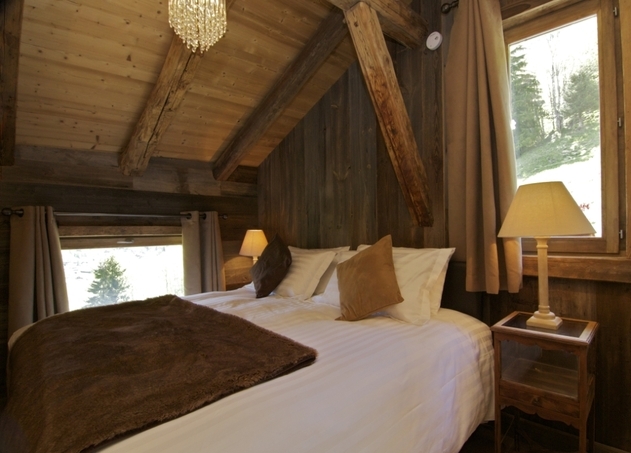 This is the truly perfect chalet to enjoy with family, friends or corporate events. 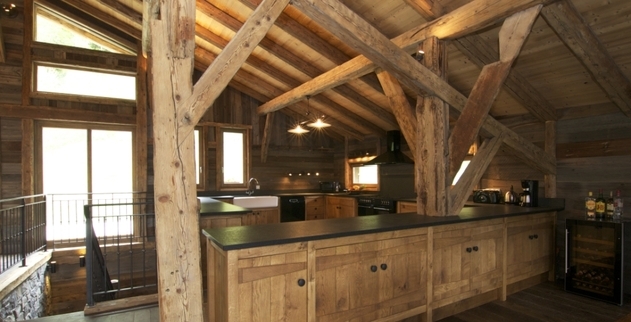 The old original beams make the ceiling and eves. 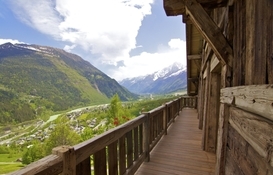 The impressive floor to ceiling panoramic windows ensure each and every window gives an infinite and magical view of the Chamonix valley and it’s peaks. 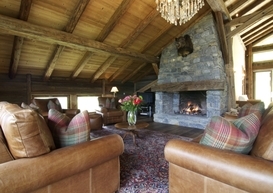 Not to mention the balcony, stone terraces, gardens and 13 acres of private woodlands and fields. 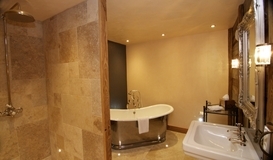 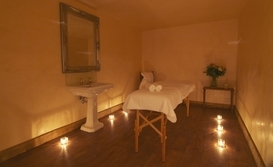 We are happy to provide a tailor made holiday to suit your needs, whether it be to choose our Self catered or ‘Infinite Care’ option we can be flexible to ensure your demands are not overlooked. 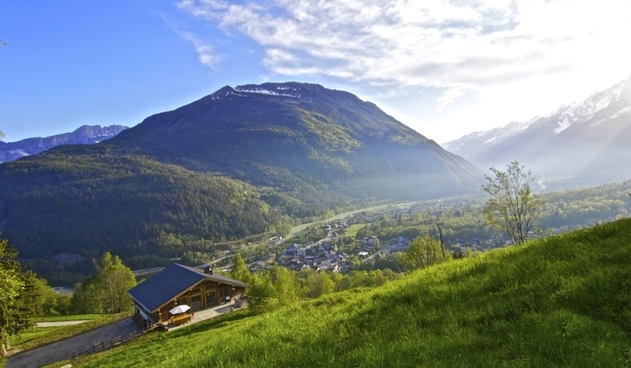 Mountain air gives us all a huge appetite. 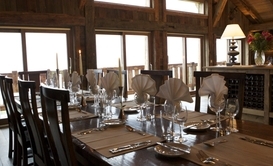 This is why we place such importance upon quality food and wine. 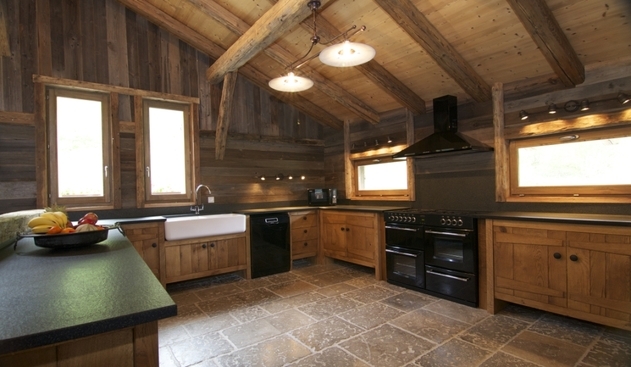 If you would prefer to have your own private chef to prepare your meals, including pre-dinner canapés and an open drinks cabinet. 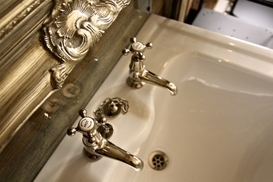 Plus a waitress / host to assist with all food service, we recommend that you consider this option. Chalet Saphira is situated in Les Houches and offers great facilities such as an open fire, balcony, BBQ, Jacuzzi and many more, making it the ideal place for those wanting to enjoy luxury ski holidays with friends and family. Read more below now!